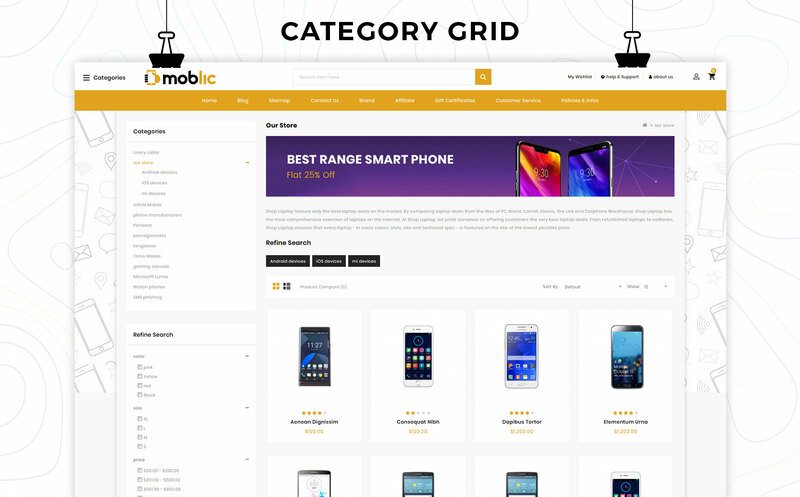 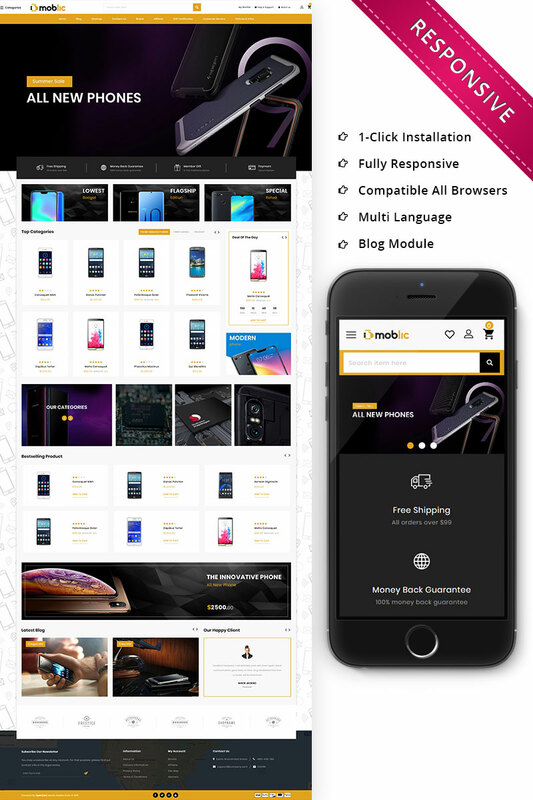 Moblic Opencart Theme is perfect for any kinds of store such as Mobile Stores, Hi-tech shops, Electronics, Tool shop, Digital online store. 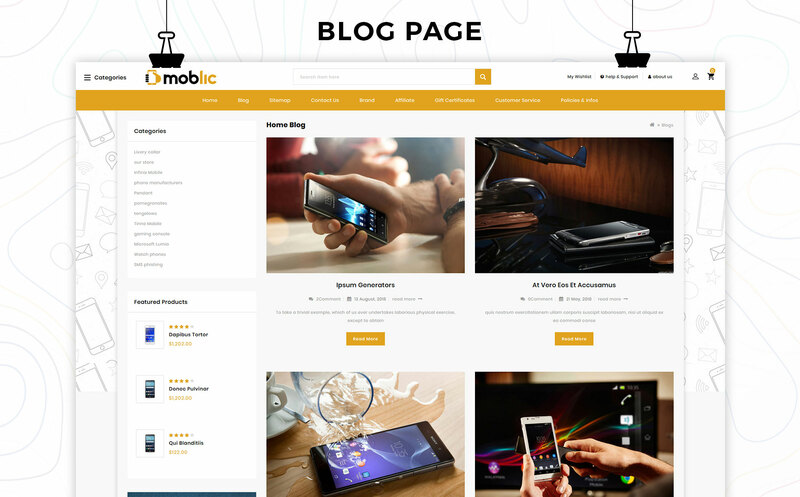 This template has a homepage but enough essential features to set up a professional website. 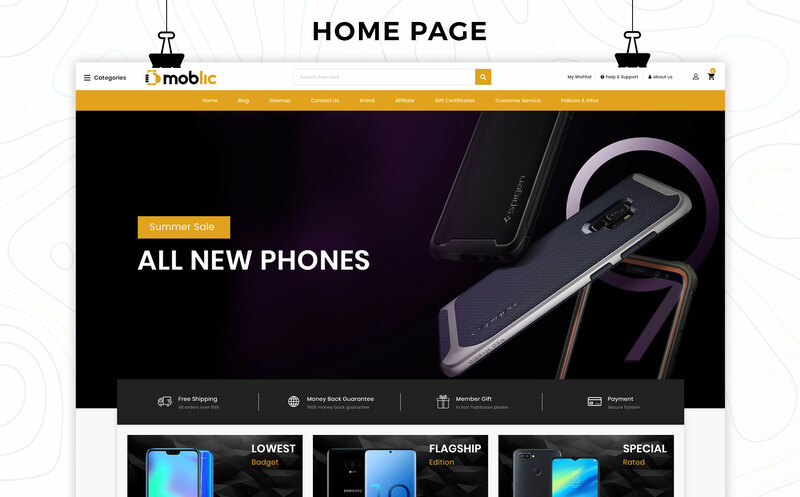 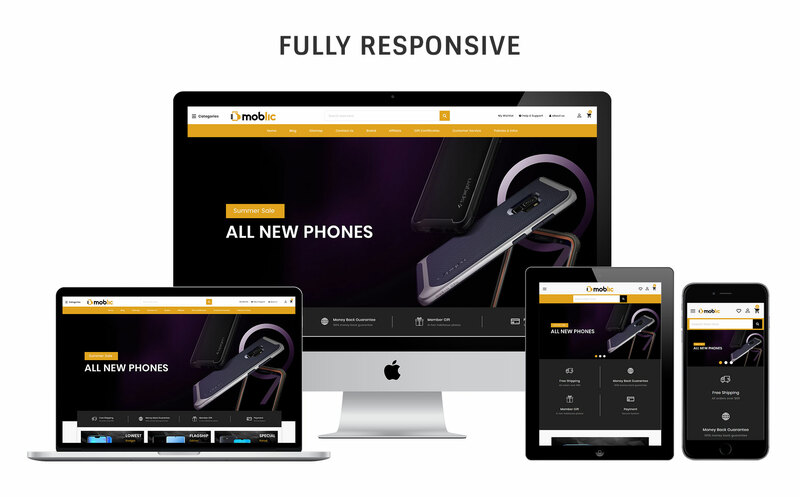 The template is neat and clean design that brings a bright layout for any kind of shop with stylish design and also support Responsive design. 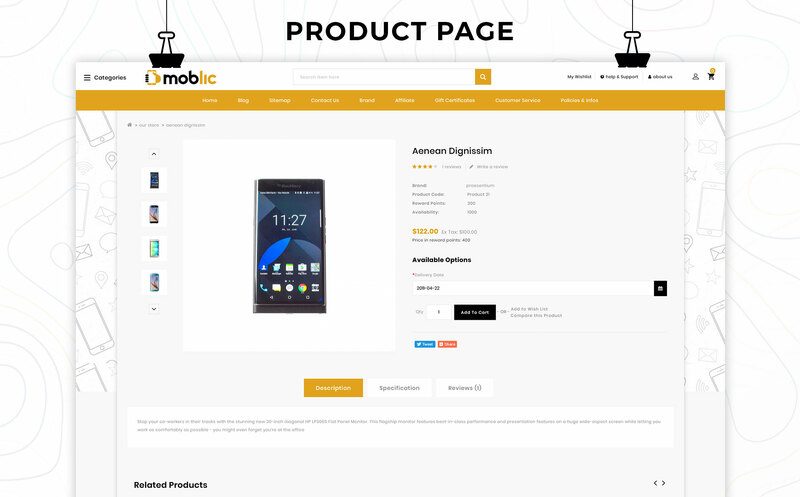 It has feature like Font Awesome 4, CSS3, HTML5 and some specific features such Multi Level Mega menu, Flexible Sliders, Price Range Filter which is perfect to be concerned as an eCommerce solution for an online digital Store.